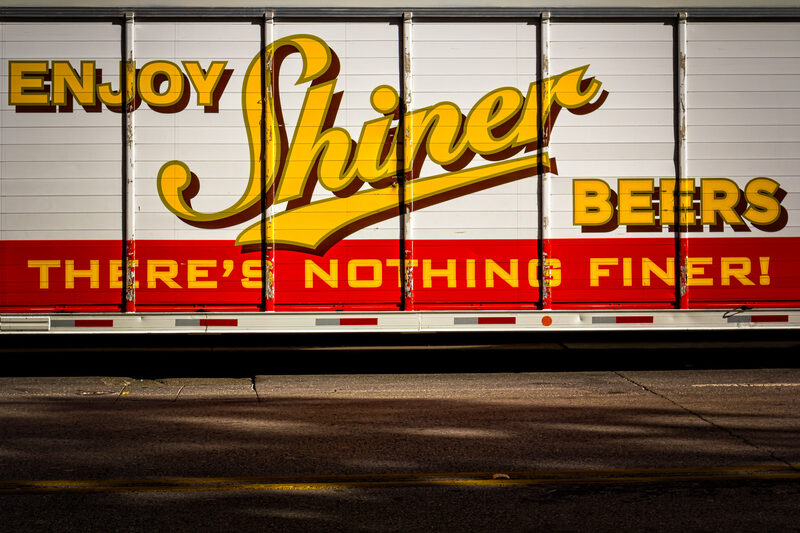 A Shiner Beer truck spotted in Downtown Dallas. 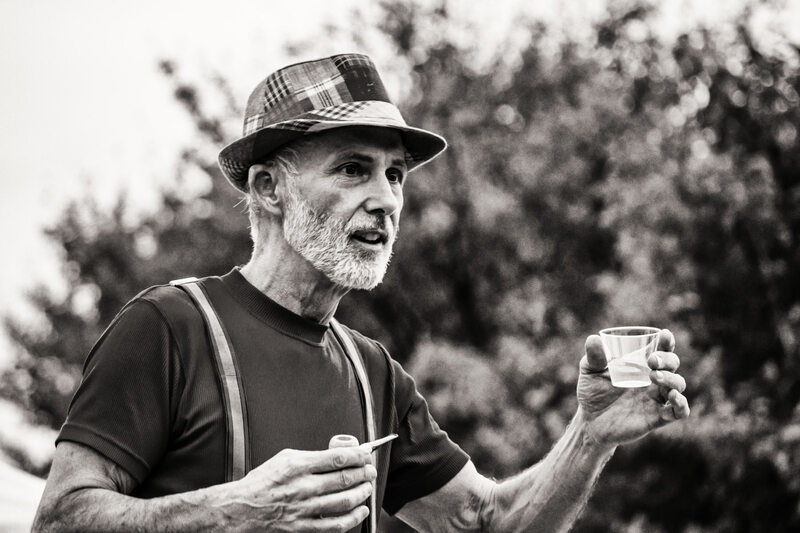 A guest offers a traditional German toast at Addison Oktoberfest, Addison, Texas. 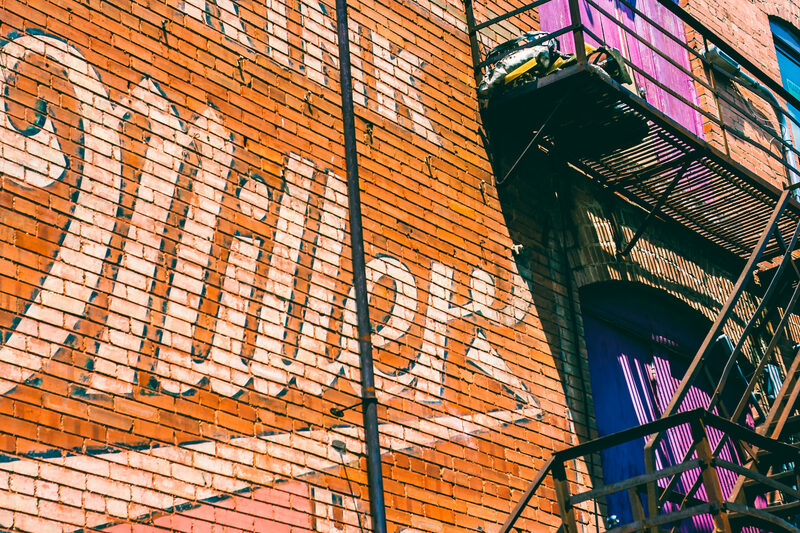 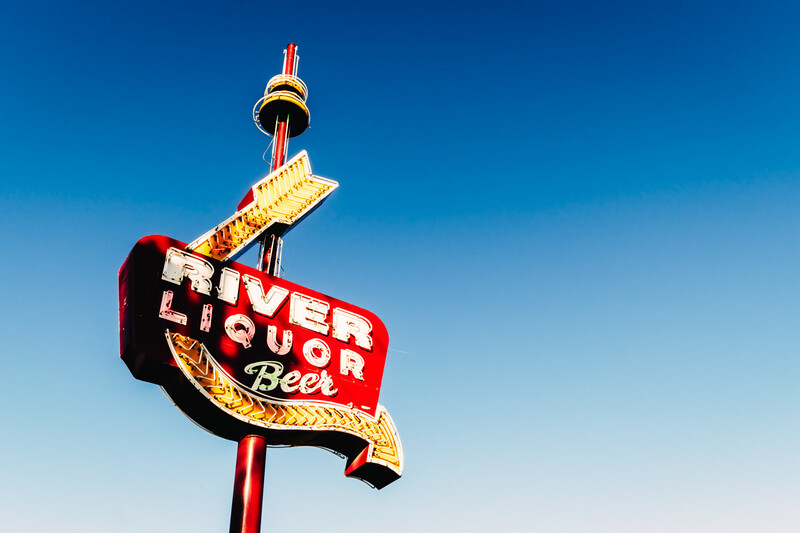 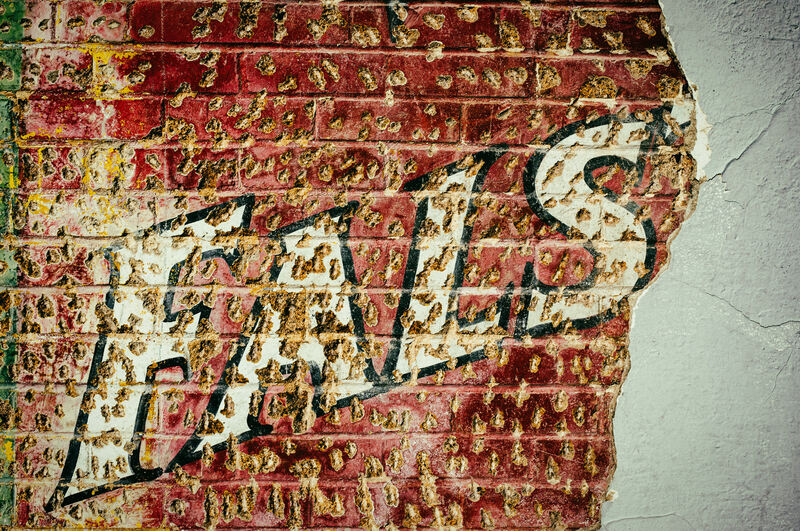 A sign on the side of a building promoting Miller Beer in the Fort Worth Stockyards, Texas. 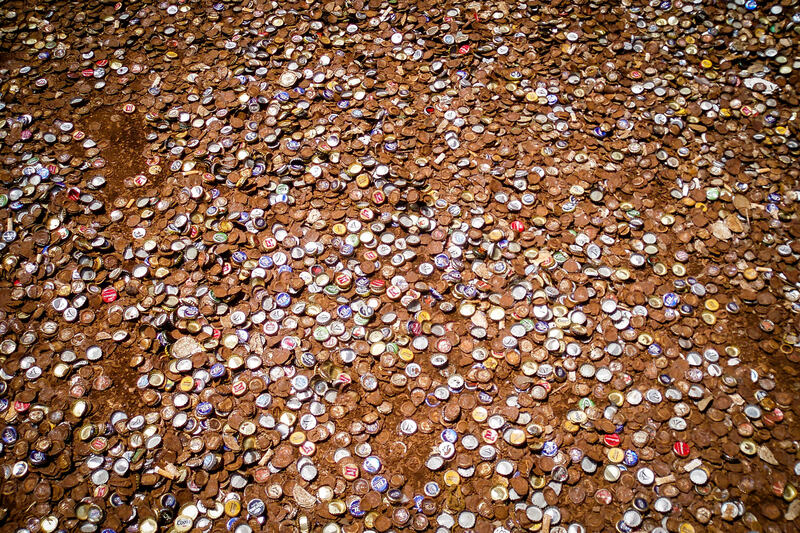 Thousands of rusting bottle caps litter the alley between the Dixie Chicken and the Dry Bean Saloon in College Station, Texas. 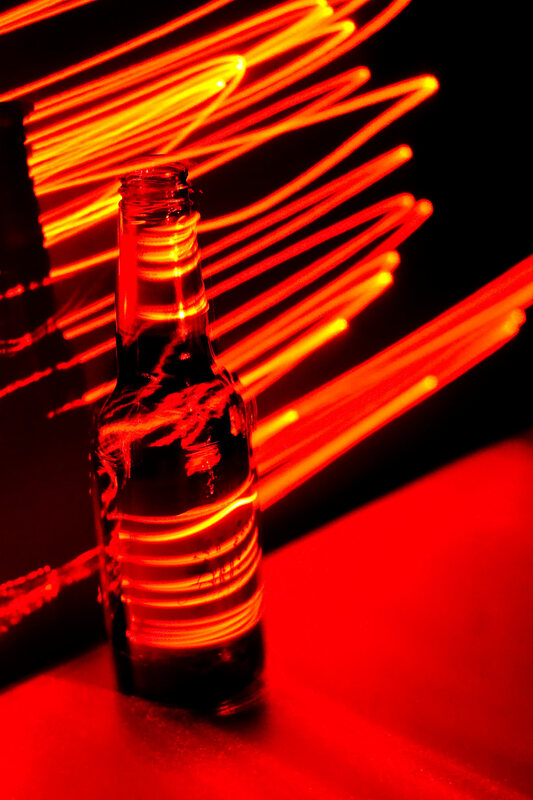 A Shiner Bock beer bottle illuminated by a laser pointer in a long-exposure shot.